It’s hard to believe Memorial Day weekend is almost upon us. For us, the unofficial kick-off to summer is always marked with a cookout. Rain or shine, we fire up the grill and cook up what always seem to be the best burgers of the season. But if you’re traveling during the holiday, you most likely don’t have access to a grill and have to rely on Yelp reviews to ensure the eatery you select to grill your burger is the very best. When you have the word “burger” in the title of your restaurant, you better deliver! And Mom and Pop’s of Chatham certainly does. Order at the counter and enjoy your burger inside or on their new outdoor patio. They even feature a steamed cheeseburger, native to Pop’s hometown in Connecticut. 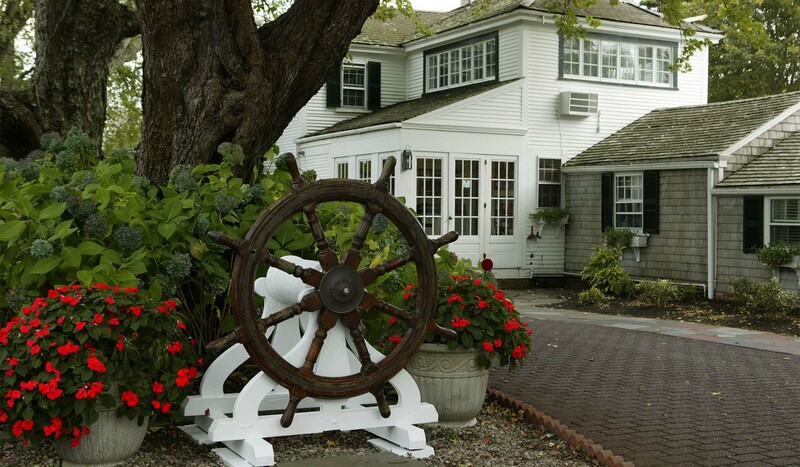 With locations in both Chatham and Dennis Port, the Nun is a favorite among locals and tourists alike. Years ago, one of our interns dubbed their Western Burger as the best of the best and indulged in at least one a week. Whatever variation you choose, the burgers here are perfectly cooked and served on an oversized English Muffin bun. Try your burger with a side of truffle fries. You won’t be disappointed! The Knack is one of our favorite summertime traditions, and this roadside food stand in Orleans, en route to the National Seashore consistently puts out fantastic food at reasonable prices. We recommend the avocado burger with their special, homemade burger sauce. Wash it down with a can of beer and spend the afternoon in a food coma on the beach! We love coming to the Marshside to enjoy the beautiful marsh views and Wagyu Deluxe burger. Quite honestly, anything served on a pretzel roll is likely to land on my plate at a restaurant, but adding a Wagyu beef chuck and brisket burger topped with bacon, onion rings, and aged cheddar makes it impossible not to order. Is it diet friendly? No. Is it worth every calorie? You better believe it! Relatively new to the Cape Cod dining scene, the Mad Minnow in Harwich Port is the place to go if you crave a burger, but can’t fathom giving up seafood for even one meal on your Cape Cod getaway. Enter the Mad Minnow vacation burger. Wagyu beef meets poached lobster atop a brioche bun piled high with truffled cheddar, crispy shallots, and frisee. Enjoy the best of both worlds at a picnic table outside and challenge yourself to a game of corn hole! Hungry yet? Pick your favorite and get ready for summer! This entry was posted in Restaurants and tagged cape cod restaurants by admin. Bookmark the permalink.